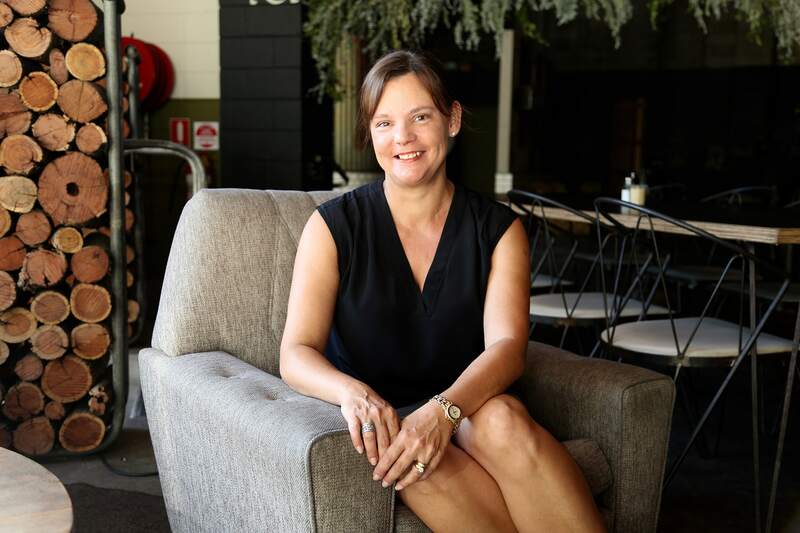 Lisa Le Marchant established her career in Property Management at a boutique agency on the Central Coast. She moved to Newcastle with her family in 2012 and has since been involved in all facets of day to day property management and is well-versed in what is required to successfully manage a large number of properties. As Lisa has been an owner, a landlord and a tenant, she is able to view the industry from all sides enabling her to take a well-rounded approach to solving day to day issues as they become apparent.